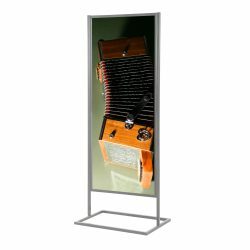 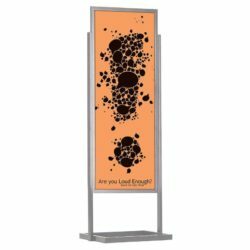 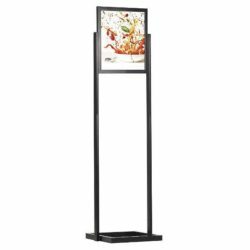 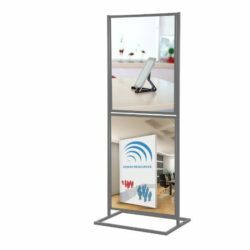 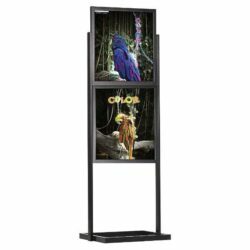 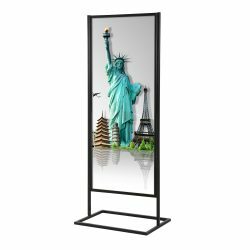 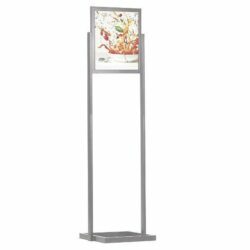 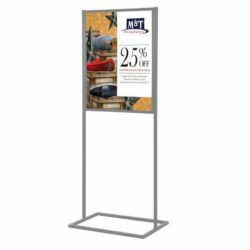 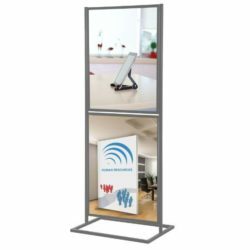 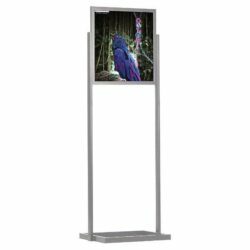 Displays Market understands these challenges, so we continue to innovate and provide your business display tools that will help increase your sales. 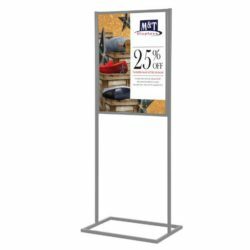 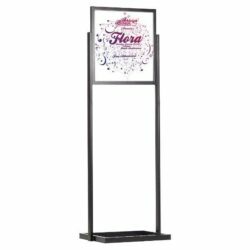 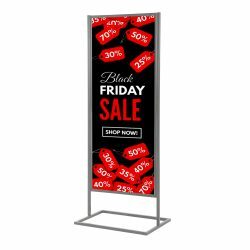 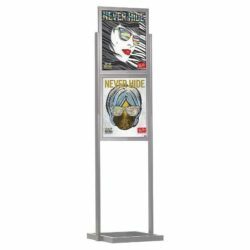 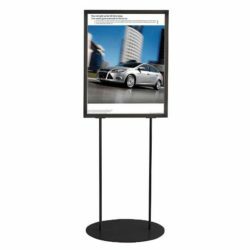 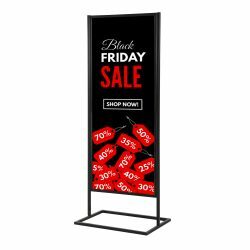 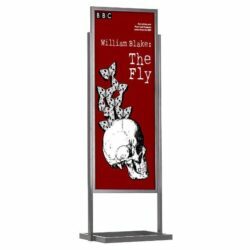 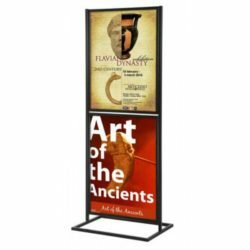 Our sign holders are distinct when it comes to the quality of materials we use, the attention to its design and manufacturing, and the features that are highly customizable so that we can deliver what you require for your printed ads. 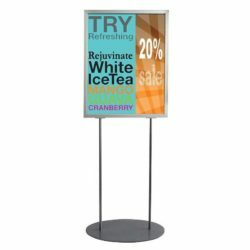 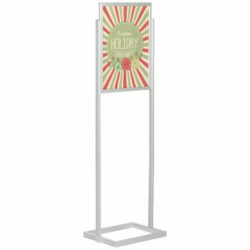 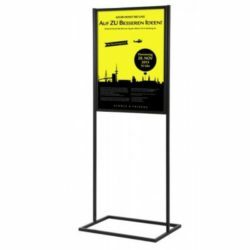 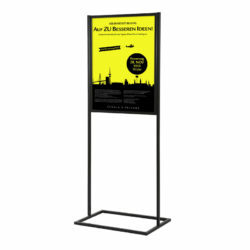 Sign holders are affordable given their durability. 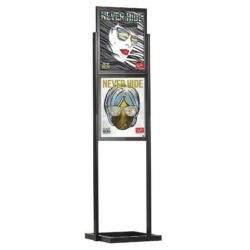 They give print ads the classic appeal especially when presented in well-trafficked locations.